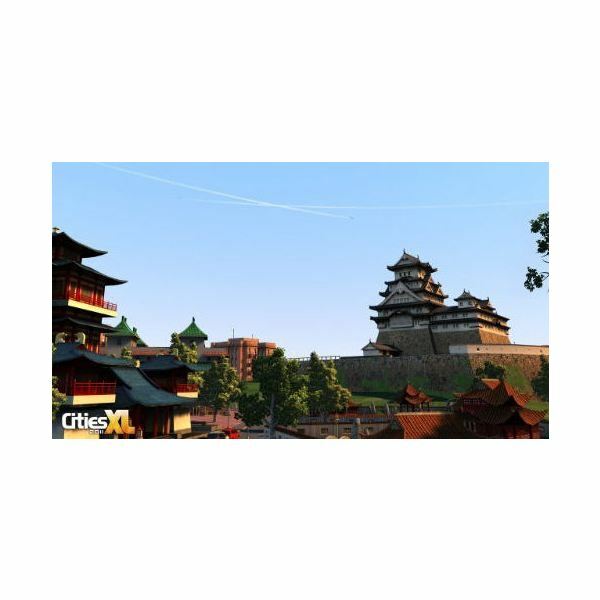 This is a new city building simulation style PC game. 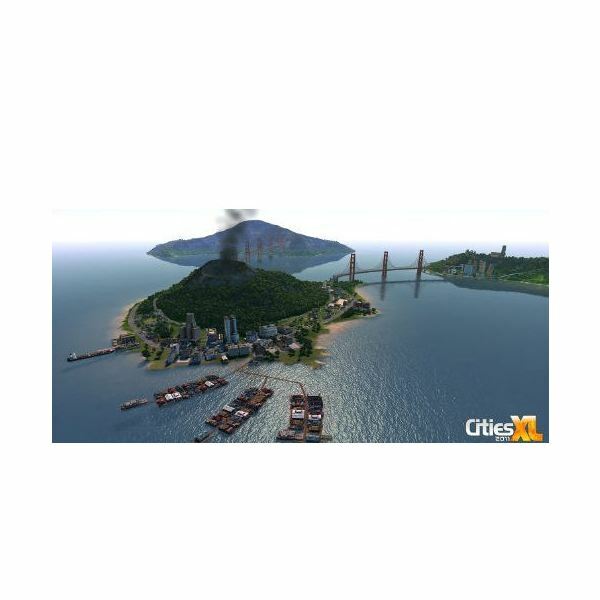 In this simulation game, you are the mayor of the city you are building and create it from the ground up. When you create another city, you are able to link your existing ones to it to create a bustling economy that can help your new city out, and you can also help your old ones with new resources that they didn’t have before. There are over 700 different buildings and structures available for your towns, and 47 different maps that have a realistic environment with different levels of difficulty. The varied terrains and zones that were available impressed me, and the difficulty level also was a great way to give players options on their playing style. Some of my favorite areas included the beachside zones and the Asian theme – beautiful! If you want to model a real life city, there are maps that are included from real locations such as: Hollywood, Paris, Manhattan, Hong Kong, and more! This simulation city building game has so much content wise that the replayability and use is really endless. You could have countless hours of playing time building new cities and linking them to your old cities. You could play your old cities to make them better. Overall, this game is fun and allows you to be as creative as you want with your city. Make a beachside resort town, or a town that focuses on manufacturing, farming, or caters to the elite and high tech industry – the choice is yours! Graphics in Cities XL 2011 are quite detailed. The game allows you to really zoom in on your town and see fun scenes playing out around town. You can spot funny things like a man dancing on top of a car, watching traffic jams before you fix them, and see everyday activities like people walking, driving, and playing around in their city. This is the best detail in a simulation city building game I have seen to date. 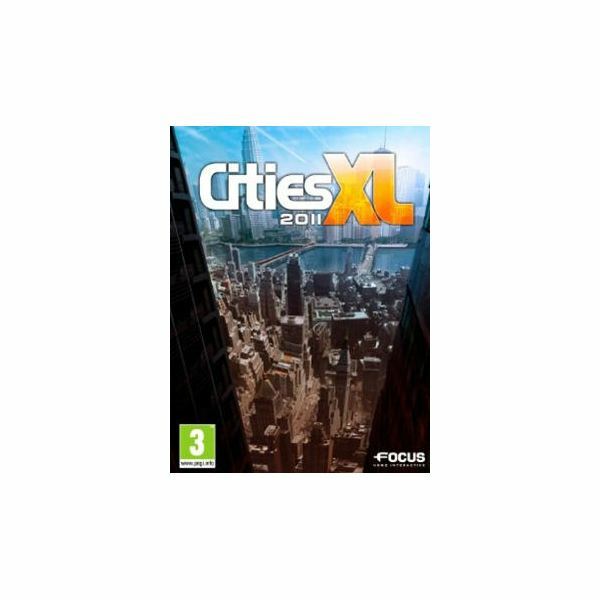 My computer isn’t that new, and it isn’t even a “gaming computer” yet I was able to play Cities XL 2011 with ease. I didn’t encounter any errors and I didn’t have to lower the graphics settings to have it not lag. This highly impressed me because my system is much lower than their suggested requirements. The user interface is complex when you first start playing this game. However, once you get the hang of all the controls it really isn’t difficult at all, and really does make the game easier to play. When you first start playing the game, the sound was overbearing for my liking. I had to end up turning the sound and music completely off, but if you lower it enough, it is okay, if you like that kind of music.